It’s a well-known fact that smoking traditional tobacco cigarettes can have really damaging effects on your health, from causing cancers and heart disease to mental health problems and fertility issues. However, the effect of smoking on your oral hygiene and teeth is largely ignored in the discussion. But, smoking can lead to not only unsightly stained teeth and bad breath, but also more serious problems of tooth loss, gum disease and mouth cancers. As a result, it’s hardly unsurprising that many smokers are turning to e-cigarettes as a way to kick the habit, getting their nicotine fix in a much healthier way. But, just how safe are e-cigarettes for your teeth, and should you be worried? Due to many smokers getting severe gum disease when consuming tobacco cigarettes, there have been lots of studies into the effects of nicotine on causing oral hygiene problems. It has been suggested that nicotine could have some impact on the likelihood of getting gum disease, due to its effect on the blood vessels in your gums. Nicotine is a vasoconstrictor which means it reduces the amount of blood that can flow through your veins by constricting your blood vessels, which reduces the amount of oxygen to your gums and the nutrients they need to stay healthy. All of this can lead to gum disease and subsequent tooth loss, by killing the gum tissue. However, this understanding of the effect of nicotine is largely based on studies from smokers and the nicotine present in tobacco cigarettes or cell studies outside of the human body. Both of these aspects undermine the argument as there are lots of other ingredients in cigarettes that can have a similar effect, most notably carbon monoxide, and because cell studies outside of the body may react differently to a real situation. Similarly, one study even suggested that e-cigarettes can improve oral hygiene in those switching to vaping. As this muddies the waters and makes it difficult to tell whether gum disease is caused by the nicotine or the other chemicals present, the extent of harm that nicotine poses to oral hygiene is unknown. 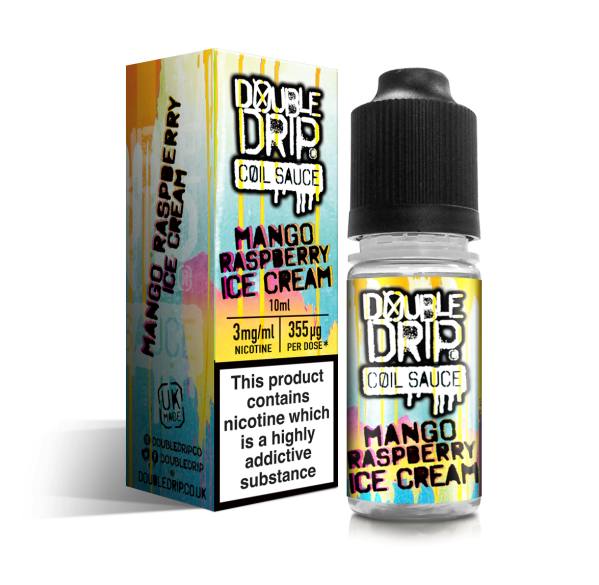 There are also potential effects from the other chemicals present within e-liquids. Although vaping is proven as more healthy in general, with around 97% fewer toxins, there are still some low levels of chemicals present within the e-liquids used for vaping. Aldehydes are one such chemical present in e-cigarette vapour which can have an impact on proteins within the body and cause damage to DNA. These chemicals damage ligament cells and connective tissues in the gums, which can lead to gum disease and impaired healing so that should you gums become infected, your gums would be unable to repair themselves. It’s also been suggested that certain flavourings can cause more cell damage than others, with some vapours causing cells to release inflammatory proteins which aggravates stress and causes damage. However, it’s important to remember that the effect of chemicals on oral hygiene is very dependent on your own habits, with both the quantity you vape and how often you vape coming into play, as well as the flavourings you use. Finally, it’s widely known that vaping causes dehydration as both PG and VG remove moisture from their environment. This inhibits your body’s ability to produce saliva, which can cause a build-up of bacteria, bad breath, and tooth decay. Saliva helps to neutralise acid from your food and drink and, without it, this acid can damage your teeth and gums. Although there is quite a lot of anecdotal evidence to suggest this, there haven’t been many official studies and so the effect of vaping and dehydration on oral hygiene is largely speculative, with some studies failing to draw any concrete conclusions. As a result, it’s very difficult to decisively say whether vaping affects your oral hygiene and teeth in any particular way. Although there have been some studies, a lot of further research is required to conclusively draw conclusions. 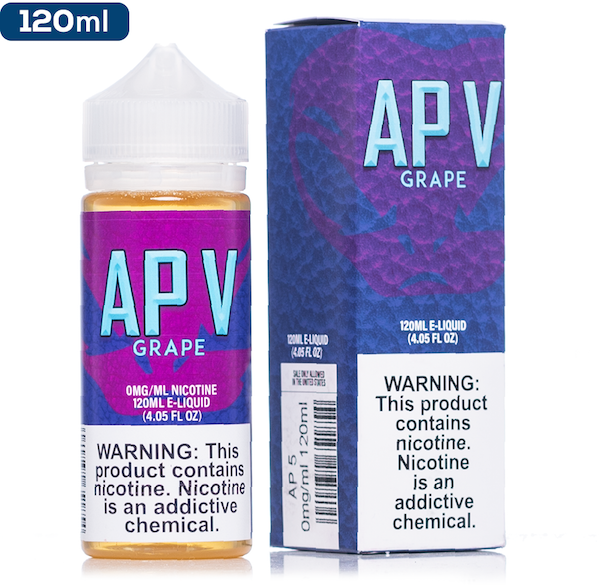 If you need more help with alternating your nicotine liquids, check out our Vape Vine post on how and when to reduce nicotine levels.